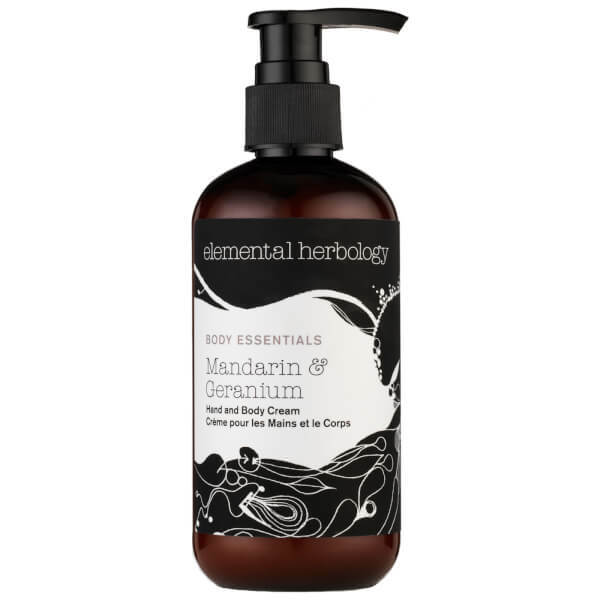 Refresh and revitalise skin with the Elemental Herbology Mandarin and Geranium Hand and Body Cream. Enriched with a nourishing blend of Evening Primrose, Aloe and Rose, the moisturiser melts effortlessly into skin to provide intensive hydrating and conditioning benefits. 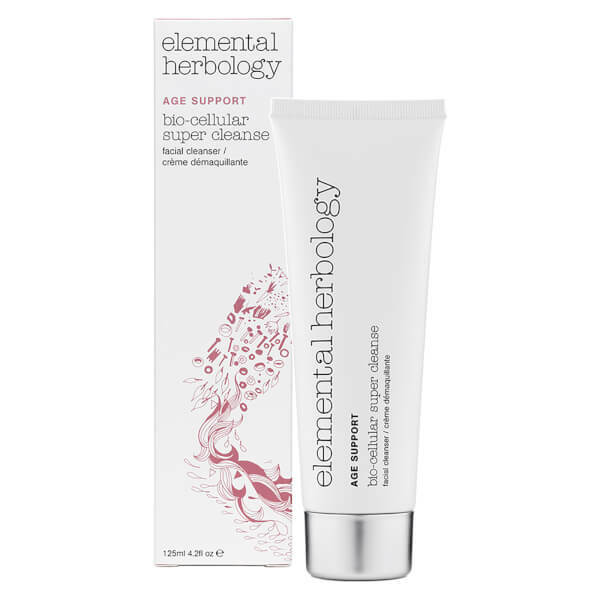 Dry skin is soothed and the whole body is left silky-soft, smooth, and infused with the delicate and uplifting scents of Mandarin and Geranium.